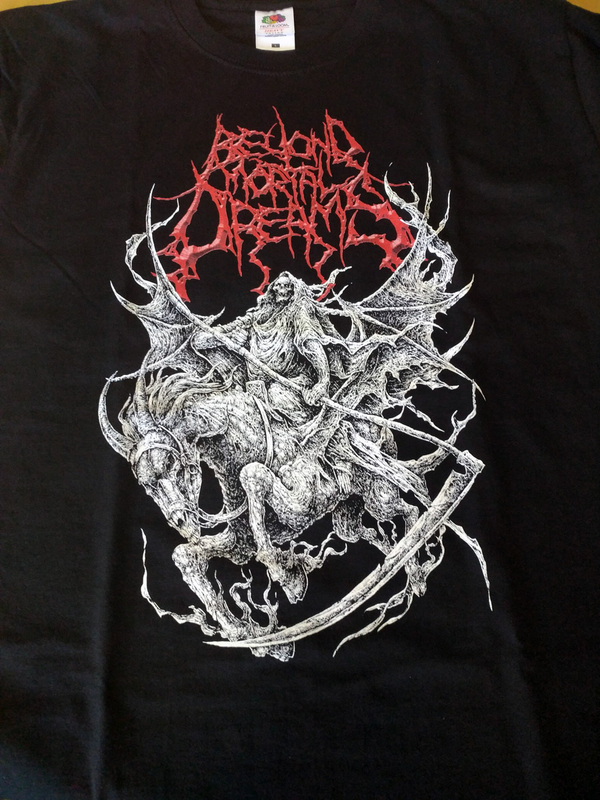 This is a T-Shirt + CD "As Death, We Shall Walk" Bundle. Please, pick up your size at the very bottom of this page. T-Shirts will be printed on the Fruit of the Loom - Heavy Cotton brand. 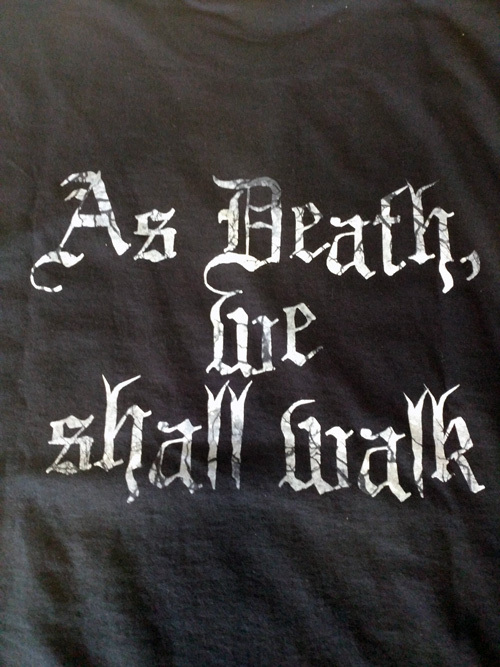 Both-sided print with "As Death, We Shall Walk" text on the back. 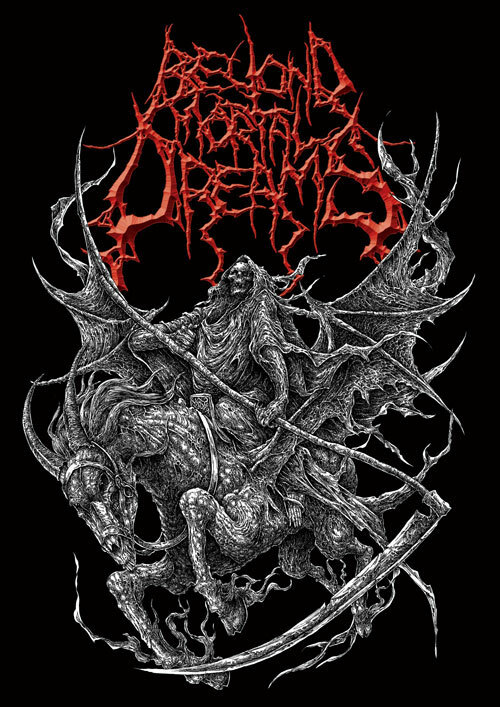 New BEYOND MORTAL DREAMS album "Abomination of the Flames" will be released via Lavadome productions in 2018. 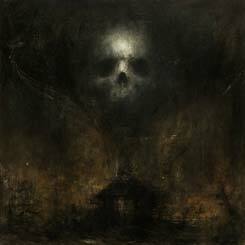 You can hear demo version of the new track "Deficit in Flesh" streaming at the bottom of this page. 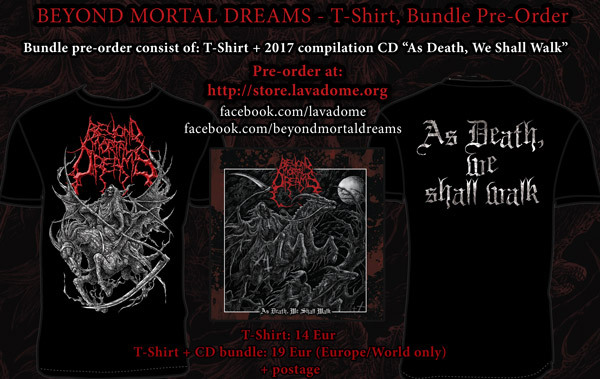 The entire BEYOND MORTAL DREAMS catalog is available from Lavadome store. 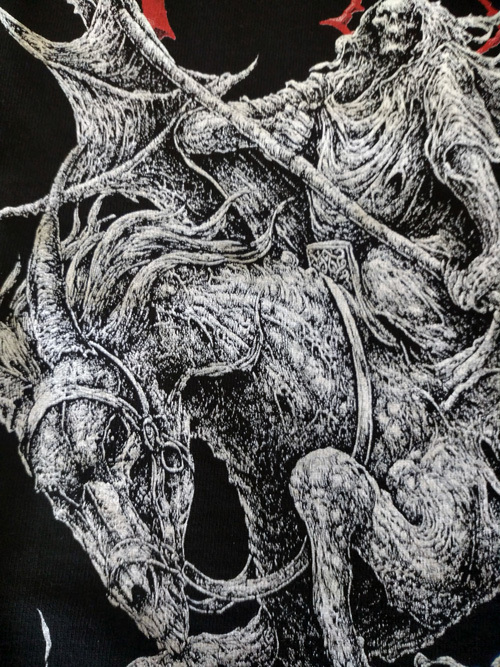 Feel free to check these out as well as DARKLORD "Symphony Satanikka", OATH OF DAMNATION "The Descent" and INTENDED VICTIM "An Inversion of Worlds" which are bands where current or former BMD members have been involved.